Carl is acting director for the center and main responsible for the operations. He also has a project managing role and coordinate projects and activities within Swedish Life Cycle Center. 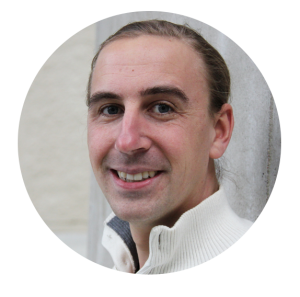 Carl has a master of science in Industrial Ecology from Chalmers University of Technology and has a background from both private sector working with nuclear safety and working with environmental questions at the government. Sara is director for the center and main responsible for the operations. 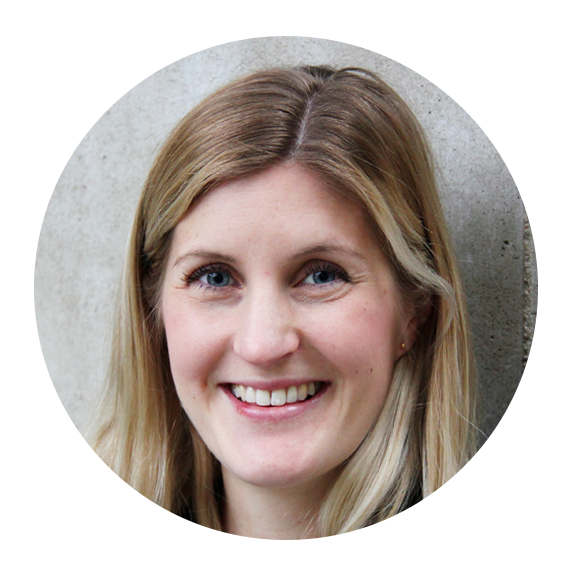 Sara has a Master of Science in Strategic Environmental Development, IIIEE (The International Institute for Industrial Environmental Economics), Lund University and has a Bachelor of Science in Environmental Science, also from Lund University. She has experience from sustainability reporting in an auditing company and different collaboration projects and started to work for the center in 2010. 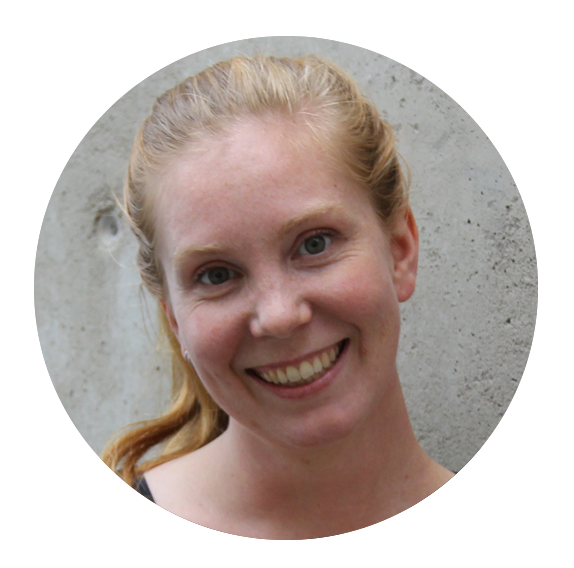 Jenny’s role is to manage and coordinate projects and activities within Swedish Life Cycle Center. Jenny has a background in Environmental Science, Environmental Law and Organizational Communication. She has working experience from waste projects in public sector as well as project management in NGOs in the areas of sustainable consumption and waste. Anna’s role is to manage and coordinate projects and activities within Swedish Life Cycle Center. 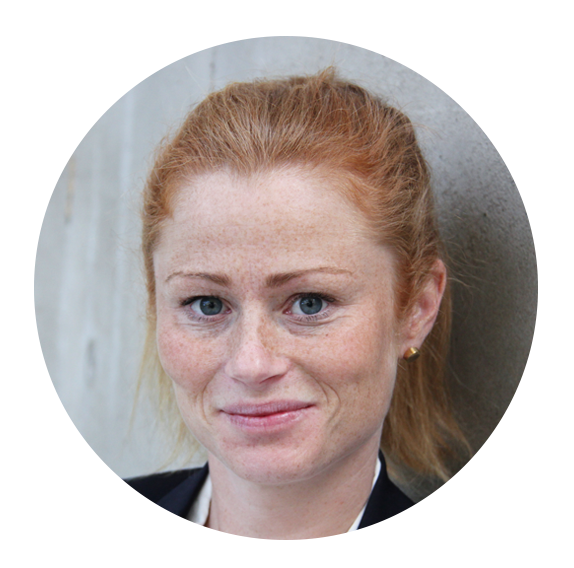 Anna has a master of science in environmental economics from School of Business, Economics and Law at University of Gothenburg and has a background from both private sector working with business and administration and working with environmental issues from NGOs.